Secured debt in bankruptcy is treated differently than unsecured debt. In a Chapter 7 bankruptcy, loans securing property may exempt that property from liquidation. Chapter 13 bankruptcy, on the other hand, allows you to repay over time any defaulted amounts on secured loans. Often the most important question revolves around whether to retain or surrender property with secured debt. A debt is “secured” when a borrower pledges property as collateral for a loan. Secured debts include mortgages and car loans, for which a house or vehicle acts as collateral for the loan. The secured creditor can foreclose or repossess if the borrower defaults on the loan. Secured property receives special treatment in bankruptcy. In a Chapter 7 bankruptcy, the Statement of Intention discloses the debtor’s intention toward secured property, typically vehicles and homes. In the Statement of Intention, the debtor states whether he or she wants to surrender or retain the property. The Bankruptcy Code requires debtors to comply with the Statement of Intention within 30 days of the Meeting of Creditors. In a Chapter 13 bankruptcy, the debtor declares his or her intention toward secured property through the Chapter 13 Plan. In addition to retaining or surrendering secured property, Chapter 13 allows other options, too. Those options include limiting the amount of secured claims and avoidance of fully unsecured liens against otherwise secured property. It’s all about the equity. Whether to retain or surrender property with secured debt in bankruptcy depends largely upon whether the property has equity. If a vehicle is badly under water, then it may make sense to surrender the collateral and discharge the loan. A more difficult decision is what to do with real property, especially a primary residence. A debtor must honestly assess the value of the property (market value) and compare that to the secured debt (mortgage balance). But sometimes it’s about utility. If your loan balance only slightly exceeds the current market value of the property then equity may give way to utility. For instance, suppose you have a car worth $10,000 with a loan balance of $12,000 and a monthly payment of $500. In four months, the vehicle’s value will reach the equity line, and the collateral will equal the value of the loan balance. Under those circumstances, it may make sense to retain the property. The same holds true for real property, which requires a more careful assessment than vehicles. Homes typically increase in value, unlike vehicles. So you must also evaluate the real estate market for your home in addition to simply evaluating balances. It is also more difficult to move one’s residence than it is to surrender a vehicle. 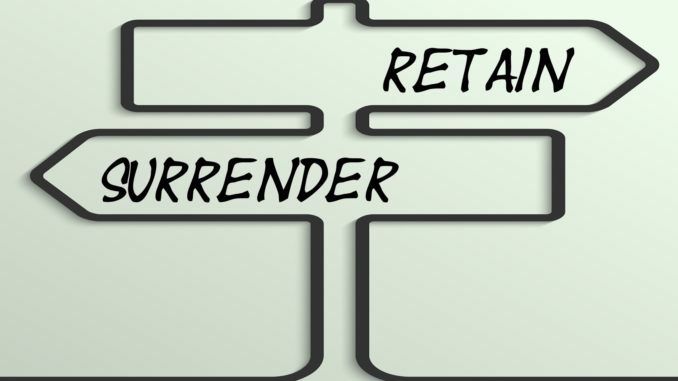 Utility plays a role in deciding whether to retain or surrender a home. 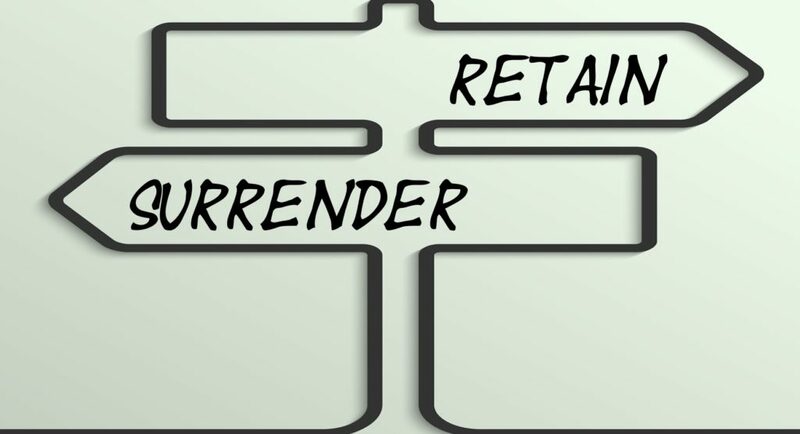 Secured debt in bankruptcy: Retain or surrender? We strongly suggest obtaining an expert assessment from experienced bankruptcy counsel before indicating to a secured creditor your intention toward that creditor’s collateral. Unlike unsecured creditors, who have very few protections in bankruptcy, secured creditors have powerful mechanisms for enforcement of its interests.